The Wild Medic Expedition 2 has just concluded with overwhelming outcomes and experiences. 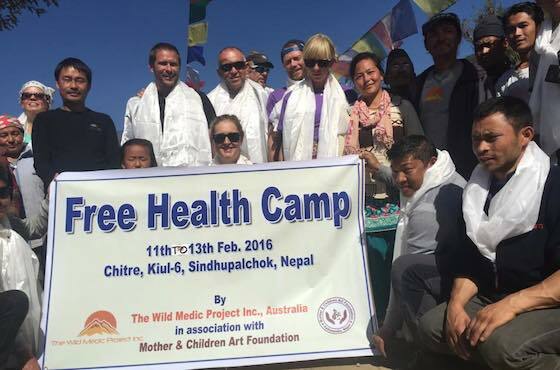 MCAF feels privileged to be able to organize this expedition in collaboration with The Wild Medic Project Inc. (WMP) Australia with its generous and dedicated team members. The Team visited couple of passionate social organizations, MCAF school and Hospitals in Kathmandu to build up possible partnerships in the future on their first 2 days prior to departing to our targeted village Helambu. 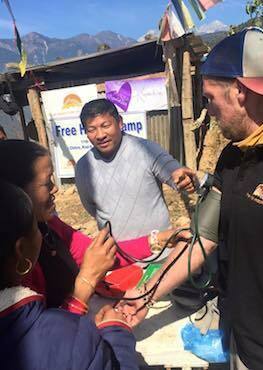 Free health clinic in Chitre, Helambu, First aid and hygiene training in the villages and concluded the trip with 4 days trekking at the end, all 15 days went smoothly as planned.